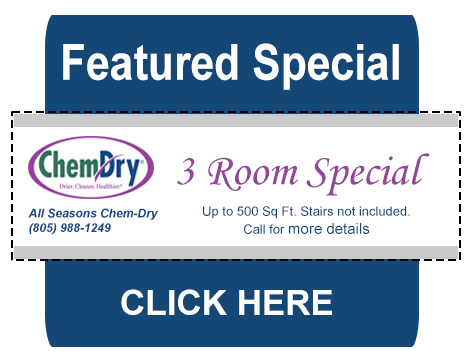 All Seasons Chem-Dry will provide you with carpet cleaning service that is better and healthier for your home. We use a carbonated solution that is non-toxic and Green Certified. If you have children, pets or people with allergies in your home, you can rest assured knowing that our carbonated cleaner is safe when use around them. All Seasons Chem-Dry uses the power of carbonation to remove dirt and grime with ease from your carpet. 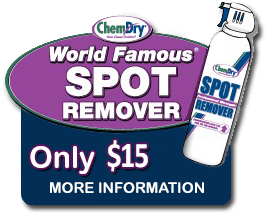 It will give your carpet a deeper clean while using a limited amount of water. In fact, we only use a fraction of the moisture steam cleaning requires, which allows your carpet to dry in 1 to 2 hours. Our fast drying times help prevent mold and mildew from growing in your carpet. 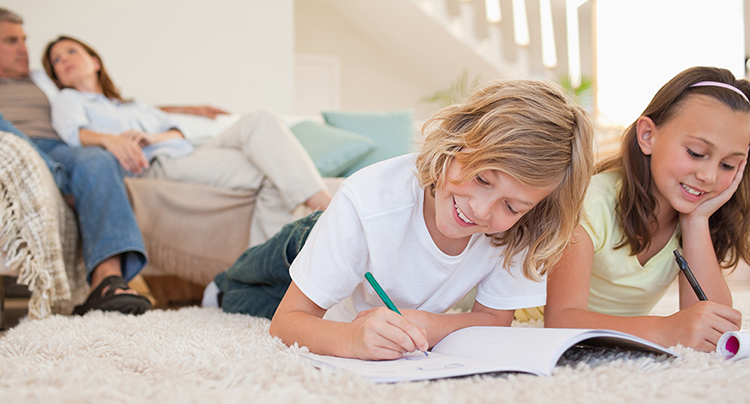 Interested in scheduling an appointment for a carpet cleaning service? Call now to speak to our friendly representatives. They will be able to answer all of your questions and assist you in scheduling a carpet cleaning appointment. We offer carpet cleaning service to residential and commercial customers in Ventura County, CA and Santa Barbara County, CA. If you are unsure if we service your neighborhood, the following is a list of the cities we service: Ventura, Oxnard, Camarillo, Thousand Oaks, Simi Valley, Moorpark, Santa Barbara, Goleta, Montecito, Carpinteria and more. Most carpets already come with a manufacturer applied stain guard. But with regular wear, the effectiveness of the stain guard will decrease. All Seasons Chem-Dry can restore the performance of your carpet’s stain resistance by applying Repel Protectant to help resist staining and soiling. Repel Protectant will prolong the life of your carpet. Our specialized stain guard will repel most liquid. This allows you to remove the spill before staining takes place. Repel protectant forms a barrier around each carpet fiber. This barrier will defend your carpet against spills, accidents, dirt, dust and soil from being fully absorbed by your carpet fibers. That way if anything occurs you can more easily remove the problem. Interested in learning more about Repel Protectant? See below or call one of our friendly customer service representatives. They are happy to answer all of your questions and assist you in scheduling a carpet cleaning appointment. 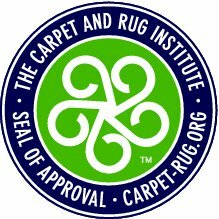 Learn more about carpet cleaning, click here, or call our representative for more information.